R30;respectful yet readable, insightful and invigorating. R30;exposes the emotion of each moment with subtle details that form a new picture in one’s mind. 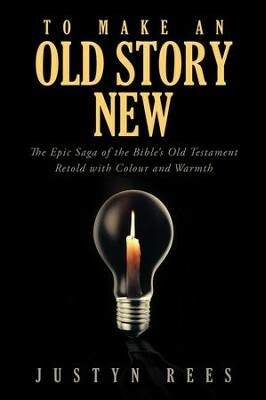 I'm the author/artist and I want to review To Make an Old Story New: The Epic Saga of the Bibles Old Testament Retold with Colour and Warmth - eBook.